For style mavens, “the most wonderful time of the year” is arguably autumn, when the weather allows for fall runway trends to make their way to the streets. 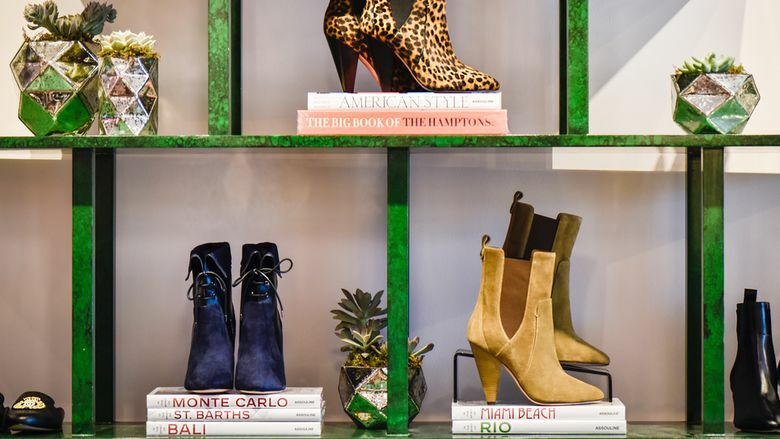 As a city that’s collectively as stylish as any other major metropolis, we bring you 11 of the season’s most coveted trends in fashion—and where to get them now in Dallas-Fort Worth. Our list kicks off with the Western-chic trend, because, after all, we are in Texas. Happy shopping, y’all.